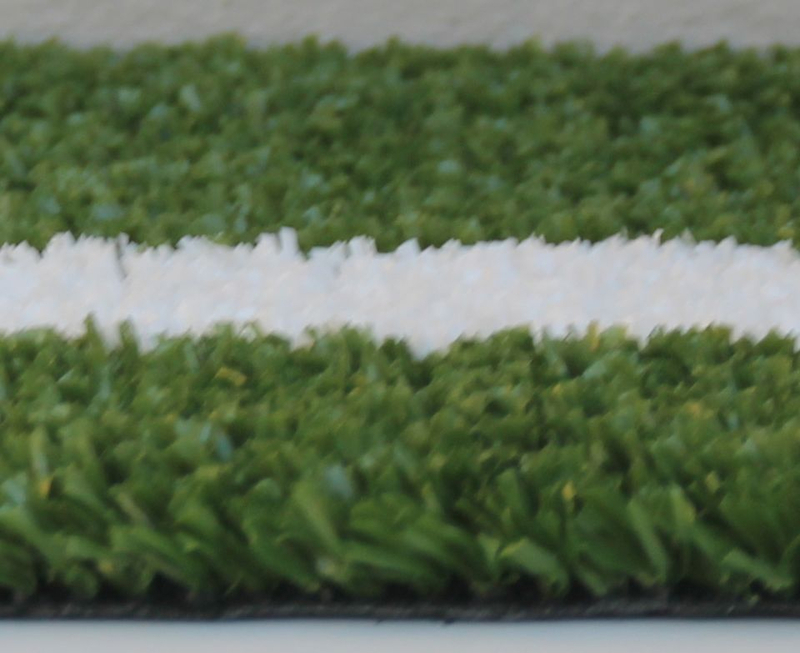 Safety Surfaces is amongst the leaders in the supply and installation of synthetic grass tennis court surfaces. International Tennis Players that have installed the exact products as supplied and installed by Safety Surfaces to their homes include Lleyton Hewitt and Serena Williams. Our Tennis range of products have been tested and developed to produce correct bounce and speed that players prefer. With Safety Surfaces' tennis court surfaces you get a quality product that is built to last and designed to perform at the highest level. All products come with in built tram lines. And our products are backed by the longest manufacturer warranty available today. 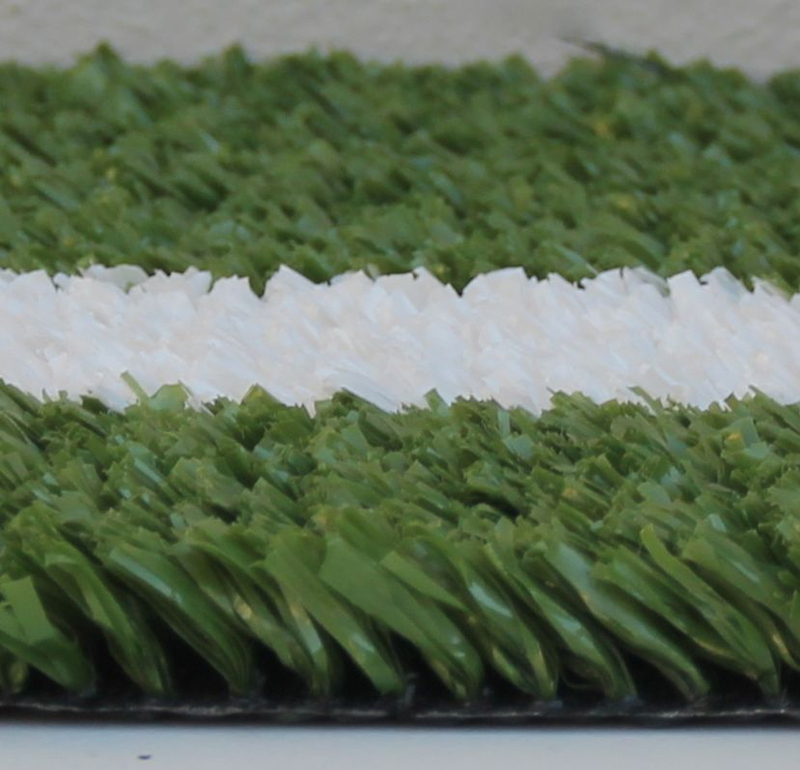 The Gum Tree™ 2 yarn used in the manufacture of our tennis range is the latest innovation in lead and heavy metal free, environmentally friendly yarns, with the look of natural grass. The dense colourant reduces glare and the lines are integrated during manufacture and stay true for the life of the surface. The vertical pile gives superior traction with true shot response and even ball speed and bounce. Safety Surfaces tennis range provides benefits such as easier installation and low maintenance. The tuft lock backing system allows the us to perform cross joins for base and service lines as well as length joins without risk of fraying or movement. Surfaces are available in green, terracotta, blue or two-toned coloured courts. We are able to provide a vast choice of colours to your specific order at a limited additional cost. 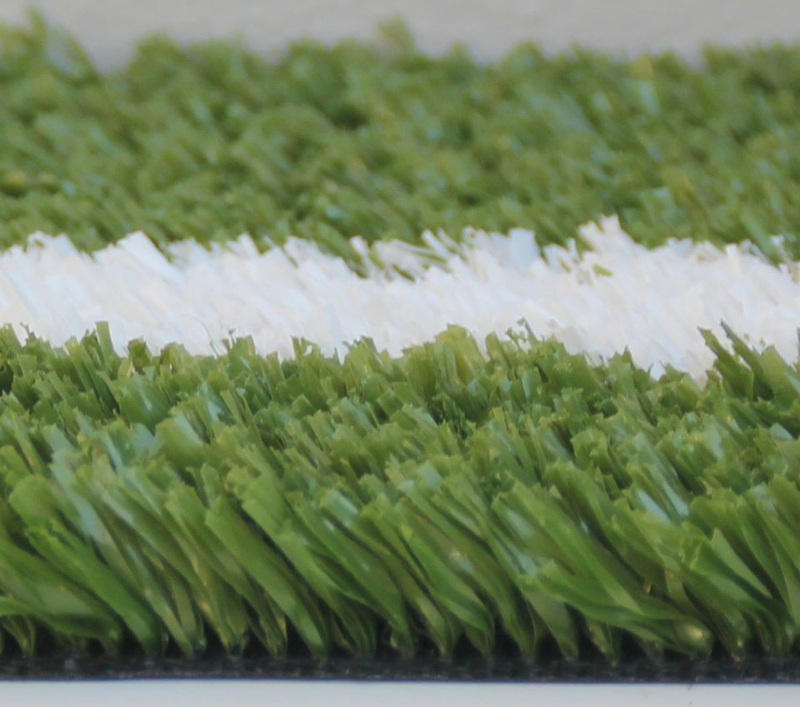 All our synthetic grass systems are manufactured right here in Australia by the leader in the field for over 30 years; Grassman. Grassman are known worldwide for the largest, most innovative and specialised range of synthetic tennis court surfaces.